About the book: A small-town newspaper columnist with old-fashioned views of the modern world. A World War II veteran grappling with his emotional and physical scars. A second-rate actor plunged into sudden stardom and a whirlwind press junket. Four friends traveling to the moon in a rocket ship built in the backyard. 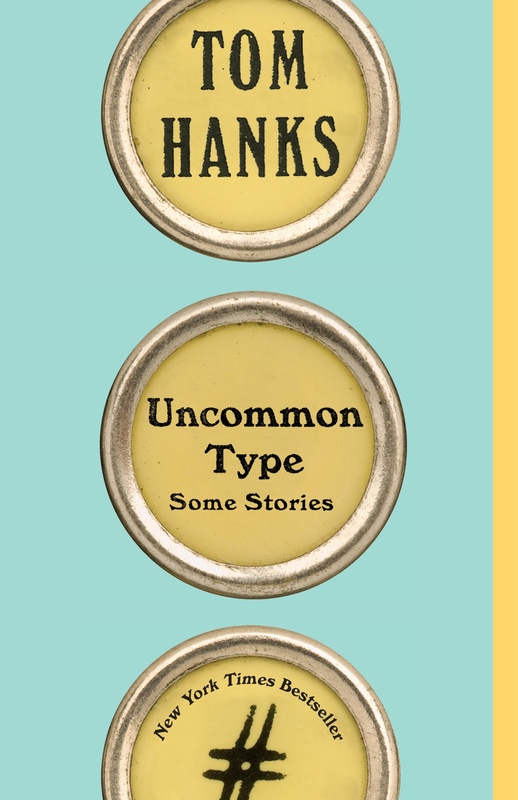 These are just some of the stories that Tom Hanks captures in his first work of fiction: a collection of shorts that explore—with great affection, humor, and insight—the human condition in all its foibles. The stories are linked by one thing: in each of them, a typewriter plays a part, sometimes minor, sometimes central. 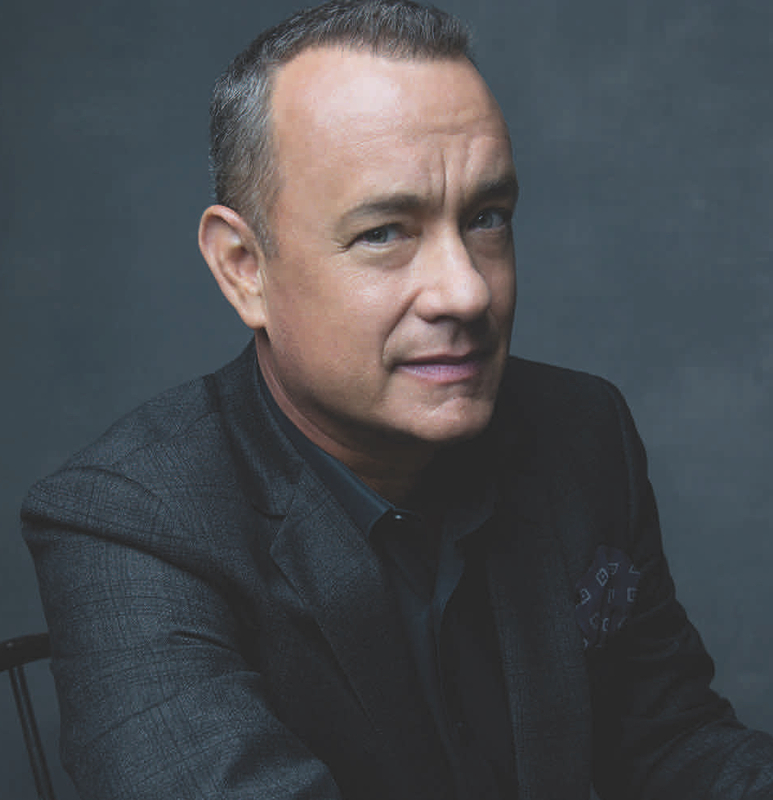 Tom Hanks has been an actor, screenwriter, director and, through Playtone, a producer. 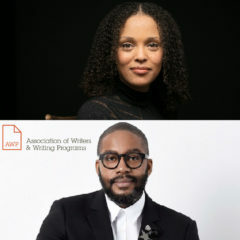 His writing has appeared in the New York Times, Vanity Fair, and The New Yorker. 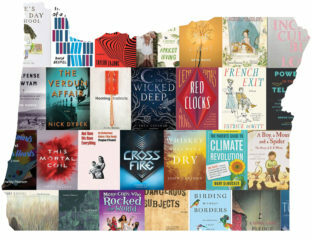 Uncommon Type is his first collection of fiction.